Celebrities often have large, fancy weddings with opulent photos splashed across the pages of entertainment magazines, but it’s really the vows taken on their big day that matter the most. When Seal and Heidi Klum were married, fans came to expect a vow renewal each year on their anniversary. While that union didn’t last and Seal later admitted it wasn’t his favorite part of their marriage, many other couples took a page from their playbook and got married all over again — just not as many times as the now-divorced duo. From small affairs to large events, here are some of our favorite celebs who reminded each other how important those words are in a marriage and are making their unions last. The couple married in 2008, and it took six years to see their official wedding photos. When it comes to that second ceremony, we have only heard reports that the couple renewed their vows during a vacation in Corsica in 2014. 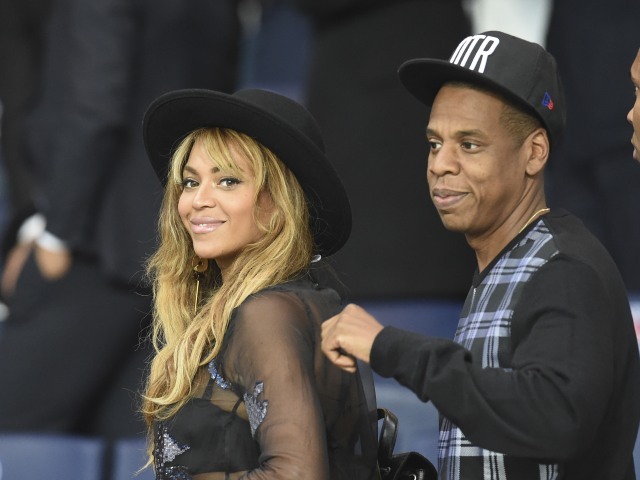 The ceremony occurred on Bey’s 33rd birthday, and the duo reportedly consider this their new wedding date after marital strife, which was confirmed through their albums Lemonade and 4:44. When you do a small courthouse wedding the first time around, sometimes you want to do the splashy wedding for the vow renewal. 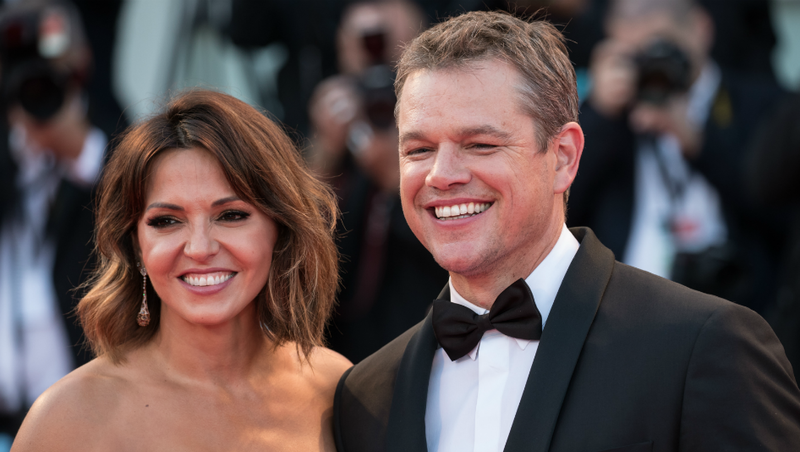 That’s exactly what Matt Damon and his wife, Luciana Barroso, did in 2013. The couple had 50 family members and friends join them in St. Lucia for the event. 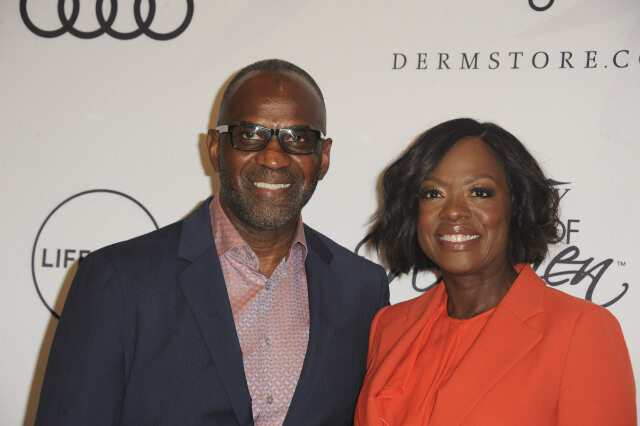 Viola Davis and Julius Tennon went the romantic route to renew their vows in 2016. The couple did it the day before Valentine’s Day, Feb. 13. Davis chose a stunning gown from Carmen Marc Valvo and even had her daughter in a custom gown from the designer. When it came to the guest list, she also went big by inviting her pal Oprah Winfrey. The couple have had a united front since the beginning of their courtship, but that didn’t stop Tom Brady and Gisele Bündchen from renewing their vows in Costa Rica about six weeks after they tied the knot in Santa Monica, California, in 2009. Both ceremonies were intimate, but Costa Rica holds a special place in their heart as their favorite getaway location. David and Victoria Beckham married in a lavish ceremony in 1999 that was fit for royalty — they even had his-and-hers thrones to sit on. When they renewed their vows in 2006 at their home, it was a simpler affair. It was so simple that David kept it a surprise from Victoria, and afterward, the couple also kept it a secret from the press for almost two years. With Brooklyn and Romeo as page boys, the couple renewed their vows in front of a handful of friends and family. “It was simple, beautiful and very non-showbiz. It was about them as a couple and a family unit — not glitz and glamour,” a source told the Daily Mail in 2008. 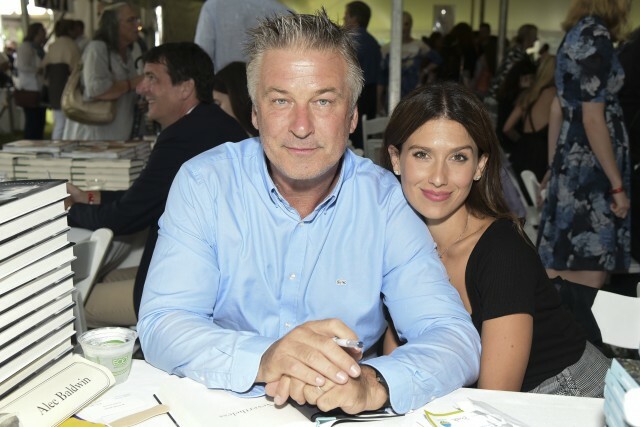 Alec and Hilaria Baldwin celebrated their fifth wedding anniversary by renewing their vows at a winery in Long Island, New York, in late June. The couple spoke to the Associated Press about why the ceremony was so important to them. 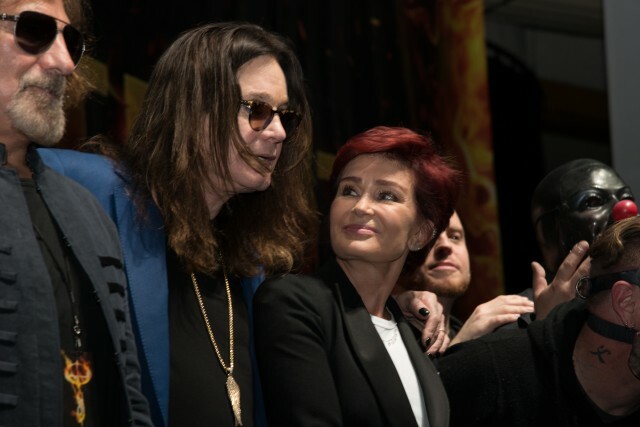 It’s been a rocky road for Sharon and Ozzy Osbourne over the last 35 years of marriage, but the couple are sticking with each other through thick and thin. After Ozzy had an affair with his hairstylist, it seemed like the indiscretion would split the two apart. But after weathering the difficult time, the duo decided to work through their issues and renew their vows on Mother’s Day in Las Vegas. 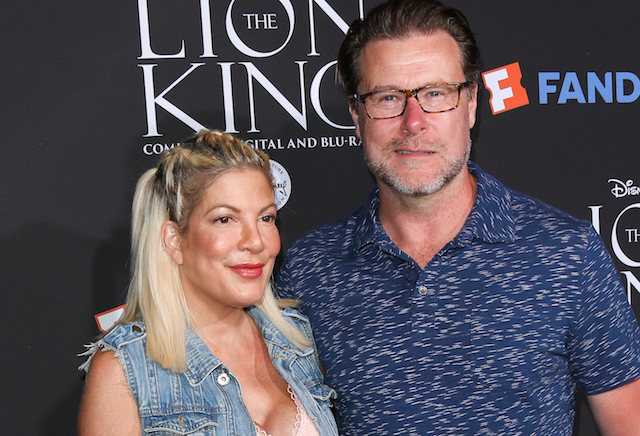 Tori Spelling and Dean McDermott didn’t necessarily get their relationship off on the right foot when they fell in love because they were both married to other people. They wound up getting married in 2006 in Fiji after divorcing their first spouses, and they renewed their vows in 2010. The second time around, their two oldest kids, Liam and Stella, were in attendance. However, there’s no word on a second renewal, even though Dean was involved in a cheating scandal in 2013. 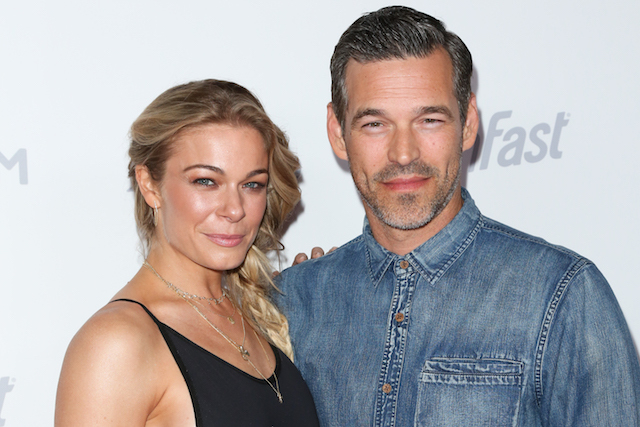 LeAnn Rimes and Eddie Cibrian kicked off their relationship the same way Tori Spelling and Dean McDermott did — with an affair. It was a relationship that many outsiders did not think would last since there was so much fighting between LeAnn and Brandi Glanville, Eddie’s first wife. The couple renewed their vows on their one-year anniversary, and they have happily been married for the last six years. Renewed our vows today….it's incredible to thank each other for the past year as husband and wife. Here's to another great year! These couples have made their marriages last with a little vow-renewal boost along the way. Which couple is your favorite?